“Babbler” is a free device that allows you to automatically translate whatever you say in local text chat into a wide range of languages. So if you are a native English speaker and meet a native French speaker, you can set your Babbler device to instantly translate your text chat from English into French. Likewise, your French friend can set her Babbler device to instantly translate her text chat from French into English. Like most automatic translation devices, Babbler isn’t perfect. For best results, be sure to keep your sentences short and basic. 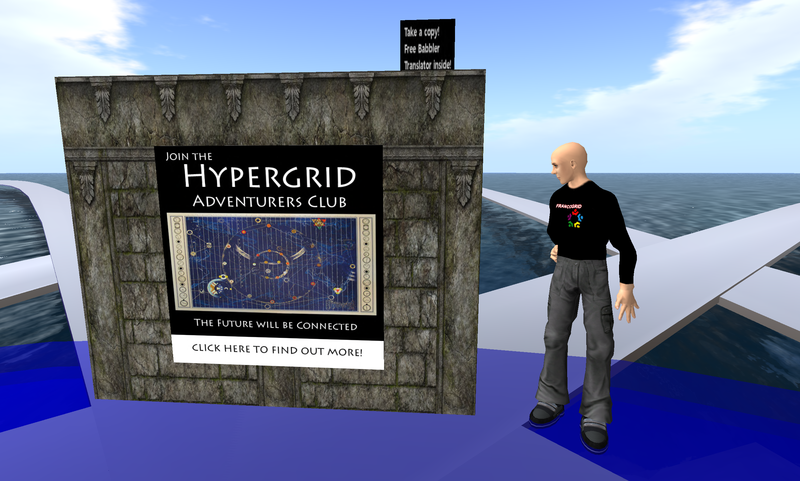 We recently had a Hypergrid Adventurers Club meeting where we met up with a group of folks from FrancoGrid. Everyone was wearing Babbler devices, and it was amazing to see how helpful they were. If you’d like to pick up your own free Babbler translator, just look for the black box sitting on top of the Hypergrid Adventurers Club kiosk at the following locations. I’ve also placed a copy of Babbler on one of the bookshelves inside the very helpful Newbie Dome on the region “Scooter” on JokaydiaGRID. If you have any freebies you would like to share with other folks, please feel free to leave them in the Newbie Dome. The Hypergrid allows people from all over the world to create their own unique virtual worlds and then travel between them seamlessly. 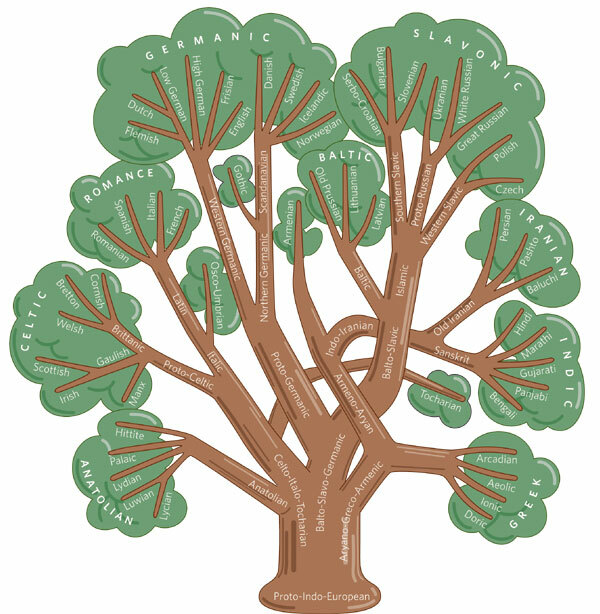 Next time you meet someone on the Hypergrid who speaks a different language than yourself, try using your Babbler to bridge the language divide. Don’t leave home without it! Bon Voyage! / ¡Buen viaje! / Gute Reise! / Góða ferð! / Hyvää matkaa! / Goede reis! / Boa viagem! / Trevlig resa! / よい旅行を/ Buon viaggio! This entry was posted in Announcements, Avatars, Education, Hypergrid Adventurers Club, Virtual Worlds and tagged avatars, babbler, education, HyperGrid, Hypergrid Adventurers Club, jokaydiagrid, language, metaverse, online communities, OpenSim, translation, virtual worlds by John "Pathfinder" Lester. Bookmark the permalink. This will be extremely helpful in aiding all of us in communicating across our globe ! Thank you, Pathfinder.